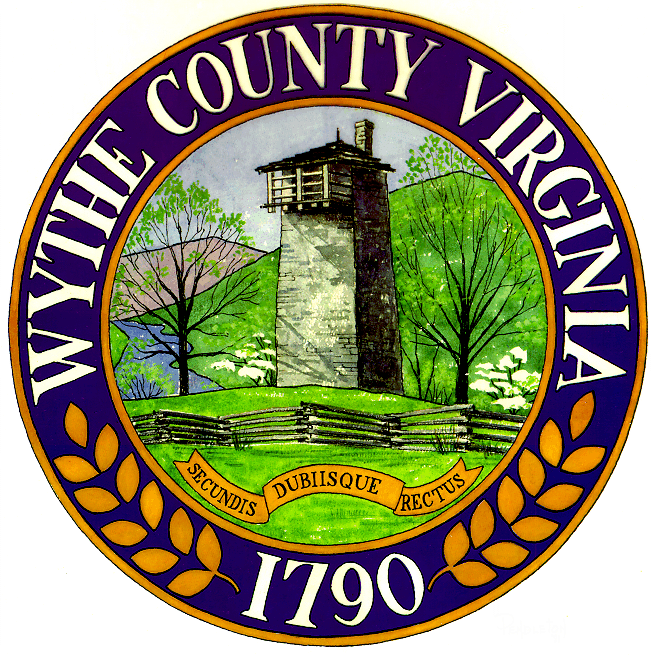 WYTHEVILLE, Va. – The Wythe County School Board recently announced that the board is considering the pros and cons of renovating county schools in Wytheville versus consolidating the facilities of George Wythe High School and Scott Memorial Middle School. According to school board statements published in a March 11th article of the Wytheville Enterprise, the combined preliminary costs of renovating Scott Memorial Middle School and George Wythe High School is estimated to cost $21.5 million, as opposed to a $45 million price tag attached to constructing a consolidated facility, housing Scott Memorial Middle School and George Wythe High School. Wythe County Parks & Recreation recently announced that the department is seeking to fill several part-time, seasonal positions. These positions include the following jobs at the Rural Retreat Lake Park: campground manager, clerk, maintenance person, pool manager and lifeguards. Last year, the Rural Retreat Lake Park was named by the Virginia Tourism Corporation as one of the Commonwealth’s “13 Favorite Campgrounds” and is visited by thousands of families each year. 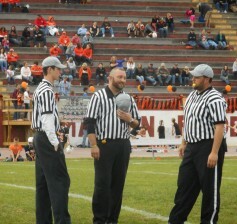 In addition to seeking help at the county’s 74-site campground, the county is also seeking referees and umpires for the upcoming sports seasons. 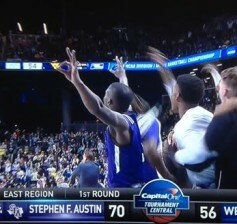 WYTHEVILLE, Va. – According to ESPN, 91.2% of all NCAA Tournament brackets had the West Virginia Mountaineers beating Stephen F. Austin State University in the first round of NCAA championship playoffs. The Mountaineers, who were runner-ups in the Big XII Conference, came into the first round heavily favored over the Southland Conference’s SFA Lumberjacks. Unfortunately for WVU Coach Bob Huggins’ “Press Virginia” squad, the Lumberjacks of Nacogdoches, Texas, forced the Mountaineers to turn the ball over 22 times, advancing to round two of the NCAA Tournament by a decisive 70-56 victory over the Mountain State’s flagship university. WYTHEVILLE, Va. – Over the past few days, a countless number of Wythe County residents have reported being the target of various phone scams. Most prevalent of these scams is one in which the caller claims to be calling on behalf of the IRS and threatens to impound personal property belonging to the local resident if his or her instructions are not followed. Other scams include the caller claiming to be a bonding agent requiring bail money in order to get a family member out of jail, as well as an additional scam in which the caller is claiming to be a representative of Appalachian Electric Power, threatening to cut off electricity to the home or business of the caller if money is not paid. 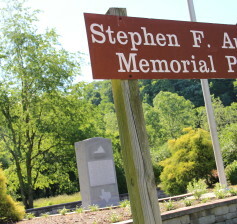 WYTHEVILLE, Va. – The Stephen F. Austin Birthplace Memorial is nearing its 20th birthday and community leaders in Wythe County are working to ensure the monument is given the attention it so desperately requires. Stephen F. Austin was born on the banks of the New River in Austinville, Virginia, and in later life he would come to be known as the “Father of Texas”, dedicating his life’s work to colonizing what was destined to be the largest state in the continental United States.